As a former dentist in the United States Navy, Dr. Entralgo loves to serve. His passion is seeing people enjoy a warm, compassionate, gentle, and relaxed dental experience. 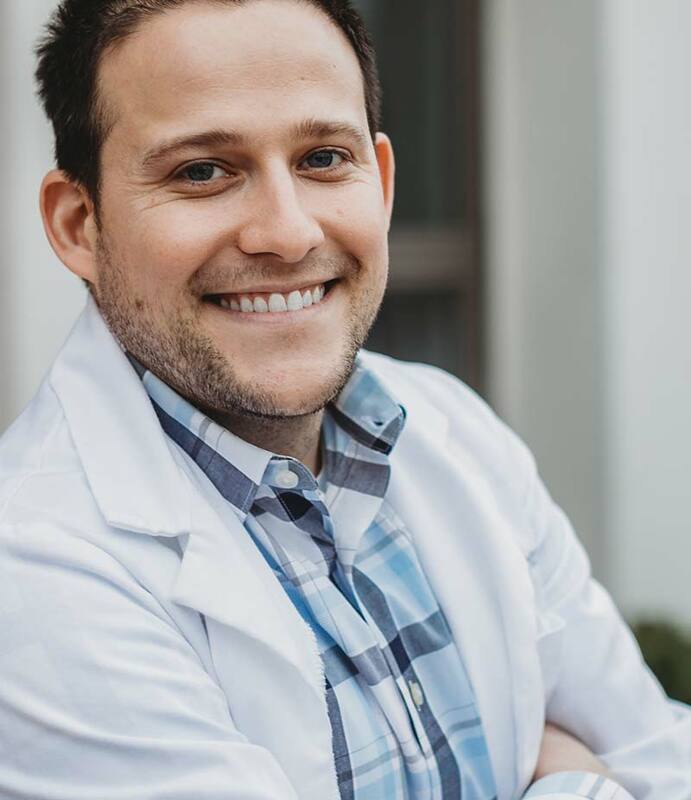 A graduate of Indiana University and the Temple University Kornberg School of Dentistry, he brings extensive training and experience to all phases of dental care. Dr. Entralgo combines a meticulous attention to detail with a belief that dentistry is an art driven by a heart for people. He believes patients should always come first, and that dental care should be highly personalized. Every year, readers of South Jersey Magazine vote on the best-of-the-best in the area. 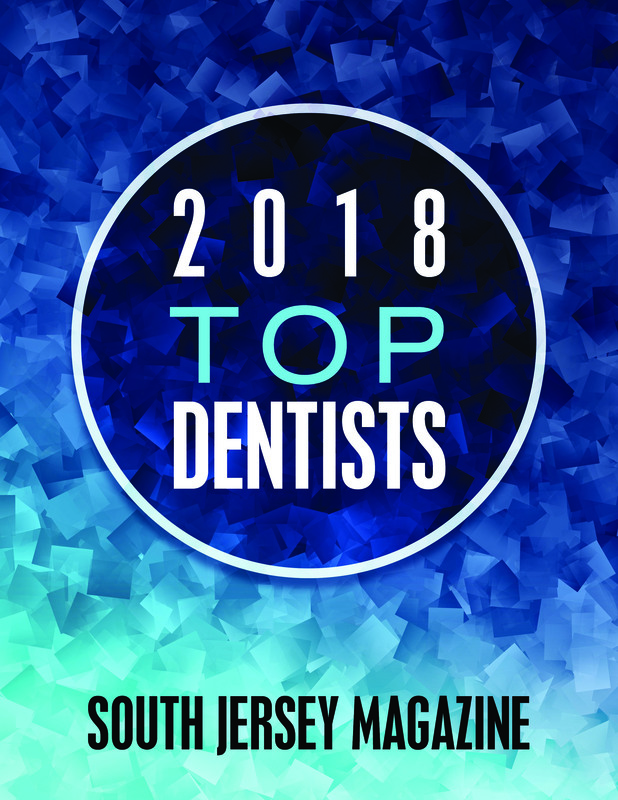 Dr. Entralgo is honored to be selected as a 2018 Top Dentist! He and his wife have two amazing golden retrievers. In his free time, he loves college basketball, scuba diving around the world, and exploring Philadelphia's restaurants with friends and family. During the summer, you'll find him enjoying the Jersey Shore as often as possible. 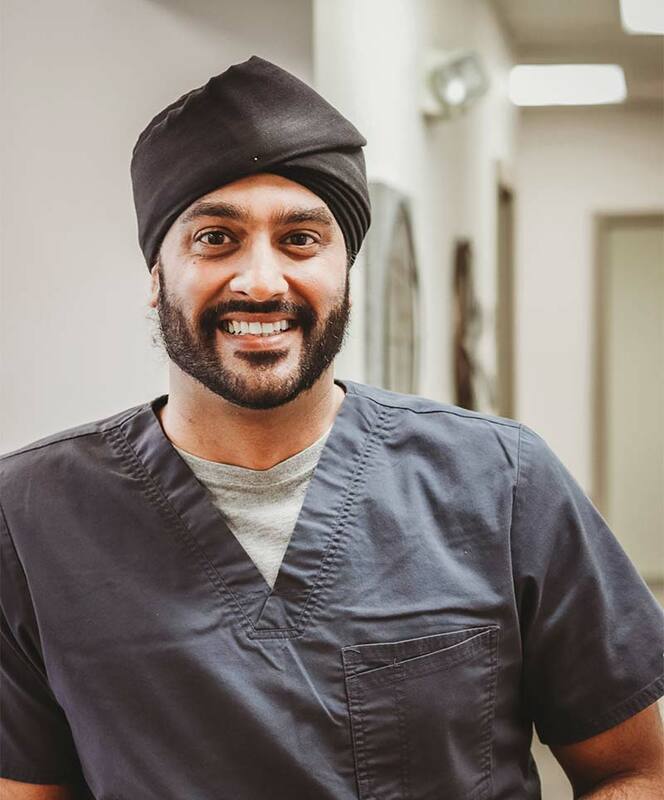 Raised in Kenya and England, Dr. Singh completed his undergraduate degree at the University of Pittsburgh and his advanced dental degree at the University of Maryland Dental School. During his residency at York Hospital he developed a passion for Dental Implants and Periodontal Surgery. Dr. Singh completed a three-year program in Periodontology and Implant Surgery at Temple University. He also holds a master's degree in Oral Biology. Like all Marlton team members, Dr. Singh combines a passionate approach with advanced clinical skills. His Periodontic specialties are wide ranging and include surgical implants, bone regeneration (including sinus augmentation), surgical and non surgical treatment of periodontal diseases and soft tissue grafting to enhance the patient's aesthetic appearance. Beyond the office, he is an avid sportsman (soccer, tennis, skiing, etc.) who loves to read, travel, and spend time with family and friends. He also enjoys touring Philadelphia and New York City whenever he gets the chance.